Pedestrians of all ages safe! 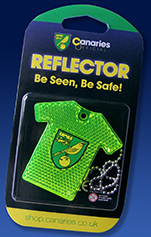 Scanglo have been successfully promoting safety reflectors since 1999. 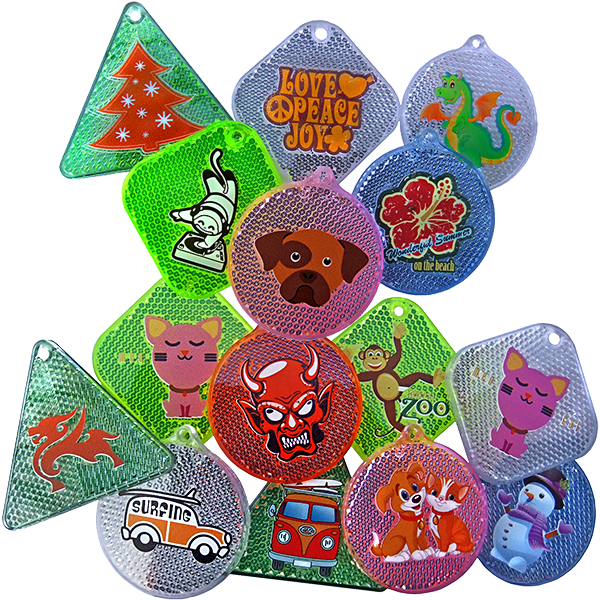 Sales to date are approaching 15 million products and we are very excited to now officially launch licensed Angry Birds and Hello Kitty branded reflectors in the UK. 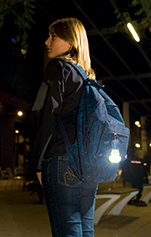 Available as a retail or business promotional gift option, in a variety of shapes, colours and characters, and manufactured in Finland by our partner Coreflect. 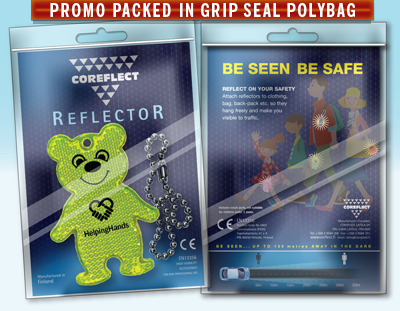 Our reflectors pass the stringent European Standard EN13356 (relating to optical performance requirements), giving you the ultimate confidence and guarantee to offer or stock our range of products. We can print your own design, or design a character range for you ! Emoji Character Range - Get 'Emo-tional' and offer a collectable series ! We can print on the back. 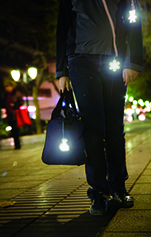 It's easy to see why pedestrian reflectors are such a great idea ! P e d e s t r i a n b e c o m e v i s i b l e a t o v e r t h r e e t i m e s t h e d i s t a n c e .